I used to wear nail polishes a lot back in the days but now I just haven't got the time to actually remember putting it on. Yesterday I was buying a gift and came across this OPI nailpolish called "Push & Move", although I haven't bought any nailpolish above 3euros for such a long time. I knew it would be worth it. And after I tried it on I absolutely fell in love with it! 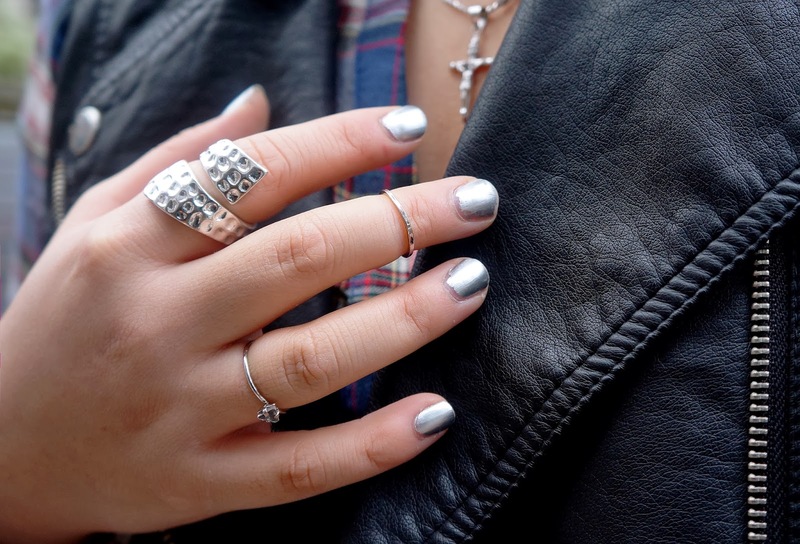 It has this chrome look to it, making your outfit a bit more fabulous. The nailpolish comes with a small pot of polish for the base which you should apply first. After it dries you apply two thin coats of the "Push & Move" polish. You don't need to apply a top coat, it will probably lose that chromed mirror look to it. It claims to have a reflective mirror finish and it does but it's still a bit more chrome than mirror. You won't have the same effect a nail foil paper would give, so if you're looking more of that sort, you won't be happy with the OPI one. Another thing, the durability of this nailpolish is a bit disappointing. I don't know if it's me or just OPI nailpolishes but I can see cracks here and there within a hour or two. Maybe it's because the missing top coat but when I apply an Essie nailpolish without a top coat it's fine for a whole day. 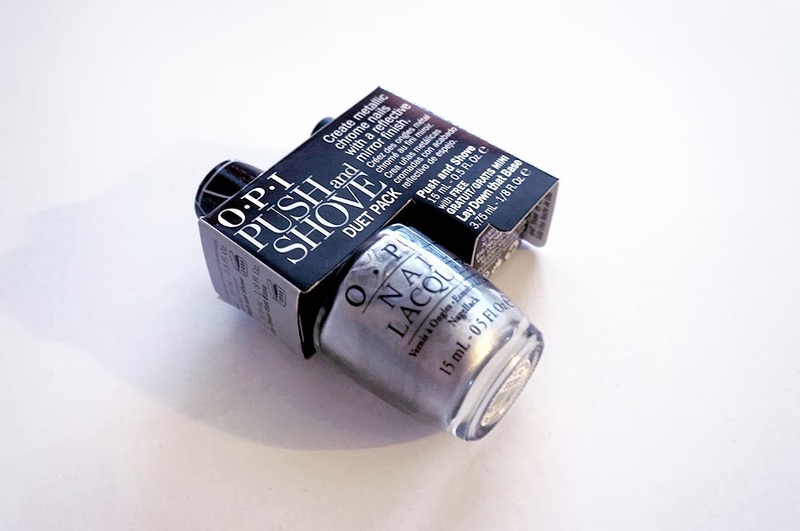 As for the price, OPI has to be one of the most expensive nailpolish brand out there, with a price of approximately 14 euros, which is on the expensive side compared to the quality. Besides this all, I'm still pleased with the results and would definitely wear it to a party, a small get-together or even on a daily basis. What do you think of this nailpolish? What brand nailpolish do you recommend? Don't leave just yet! You still have a shot at winning this necklace for my giveaway! Wauw, mooi lakje! 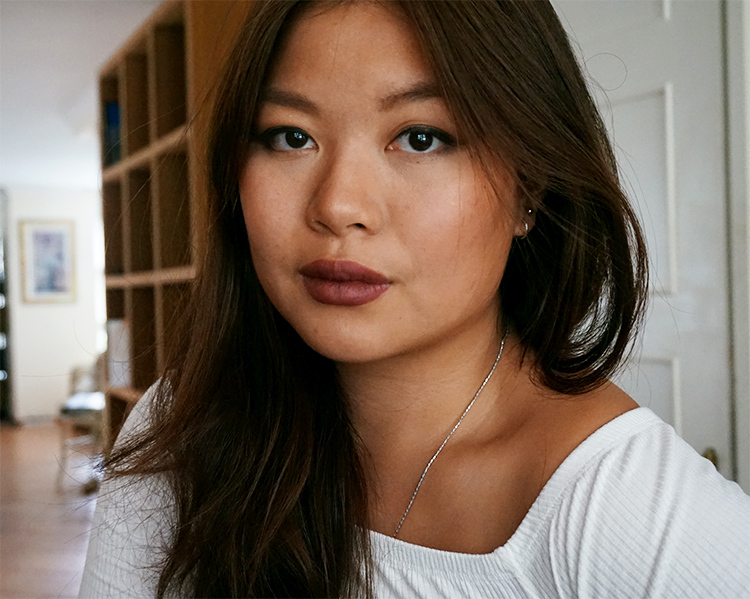 Ik vergeet ook altijd nagellak op te doen, terwijl ik het wel graag wil omdat het je outfit meteen een boost geeft haha! Wauw prachtige nagellak, echt heel mooi! 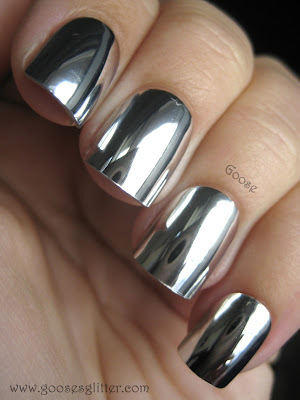 I adore chrome nail varnishes and this one is divine! Wat een leuke blog heb je! En my goooood, wat heer-lijk dat je naar Stockholm bent geweest. Zo te lezen vond je het even adembenemend als ik haha. Ben benieuwd naar je upcoming foto's! oke wow, eindelijk een zilveren nagellak die dekt! Hier zoek ik al weken naar, thanks for the tip! I like your blog and I am following, can you follow me? OOTD | Size it up! OOTD | Gong Xi Fat Cai!